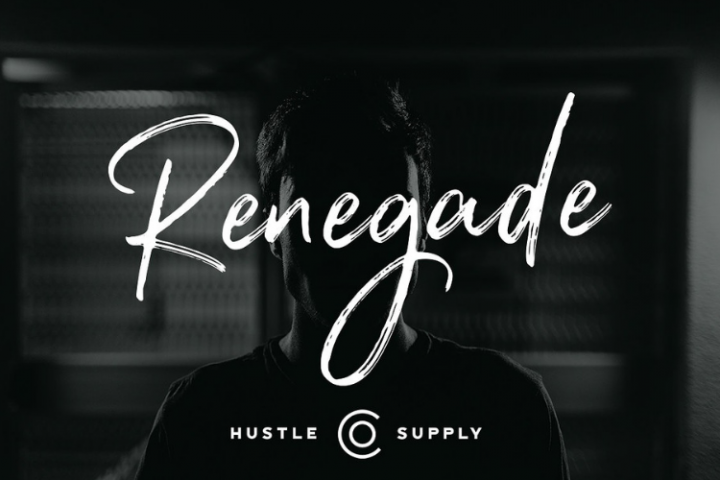 Limited Time Only // Over 50% Off So get it while it's hot ;) I'll be upping the price to the regular price of $25 within a few days. 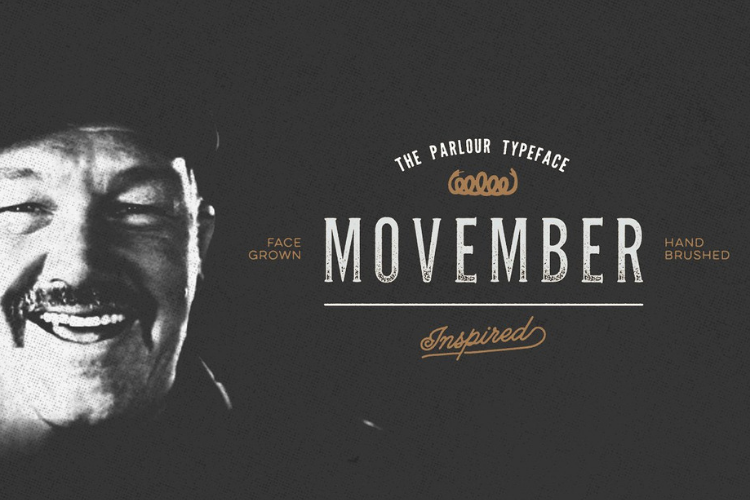 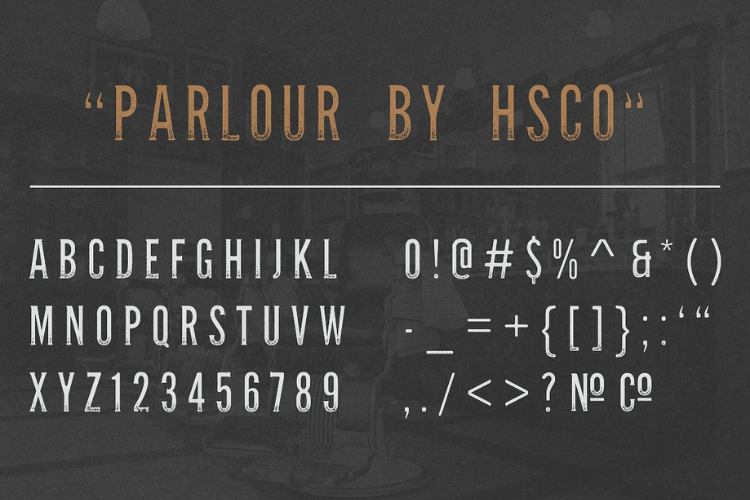 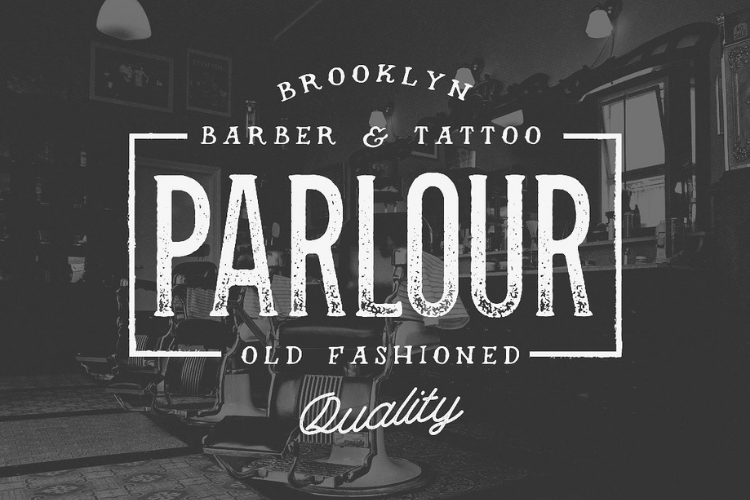 Without further ado, Hustle Supply Co. presents "Parlour" a display typeface inspired by Movember, Menswear Brands, Tattoo Shops & Barbers. 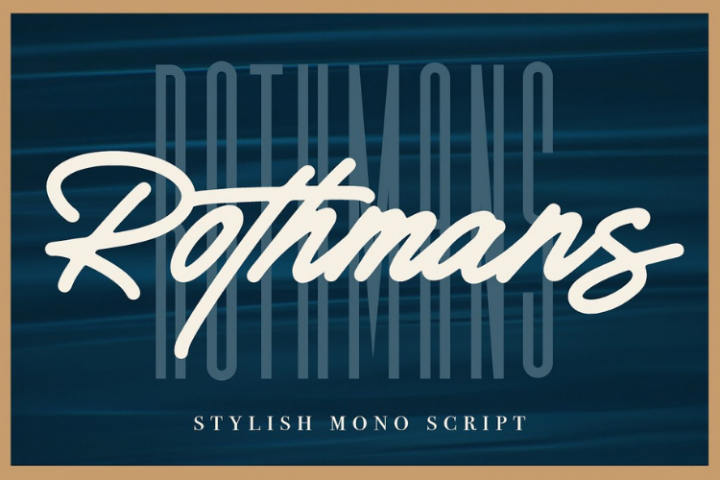 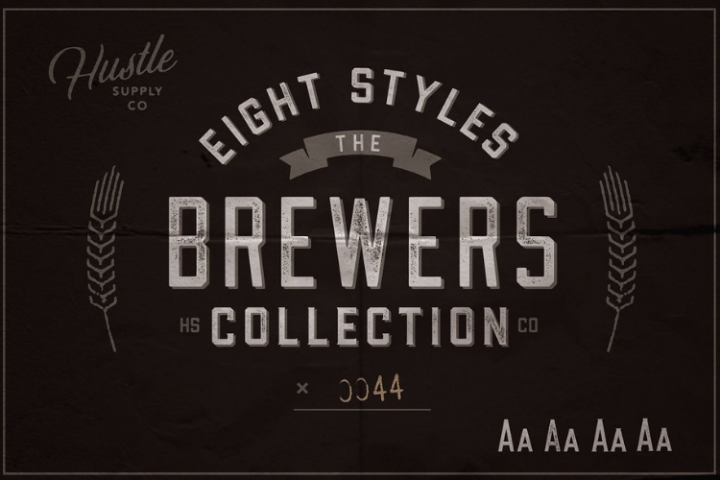 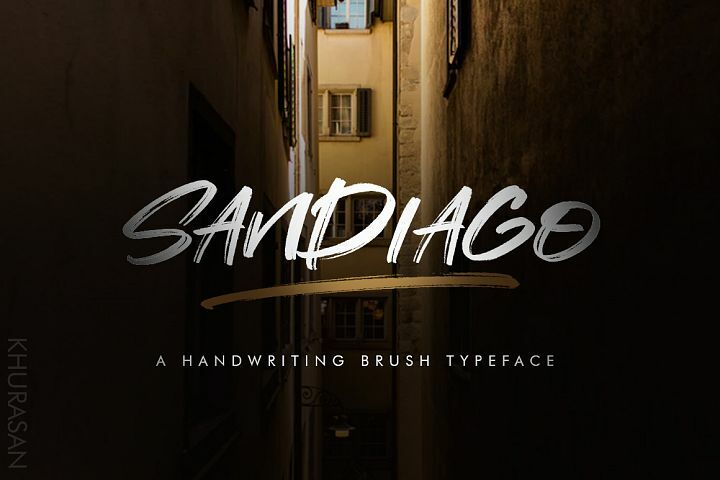 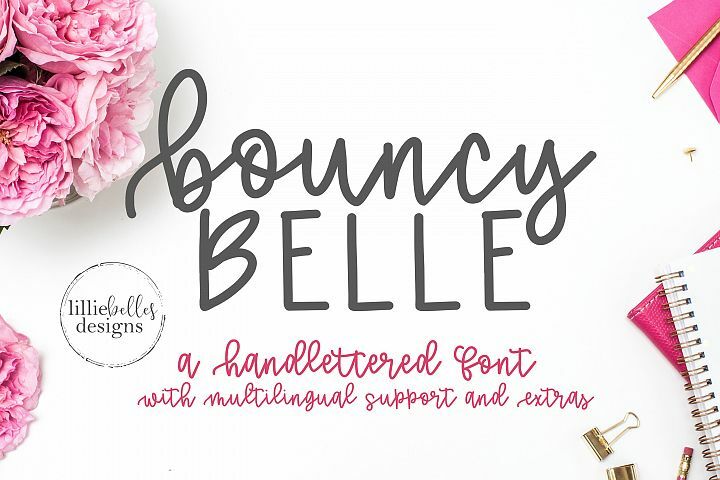 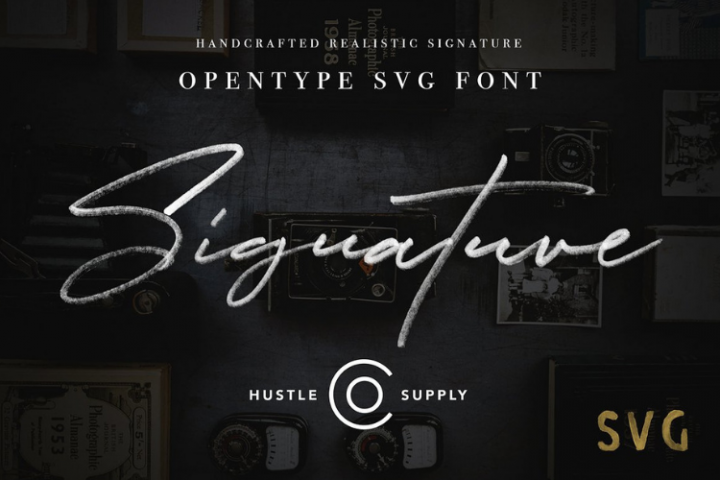 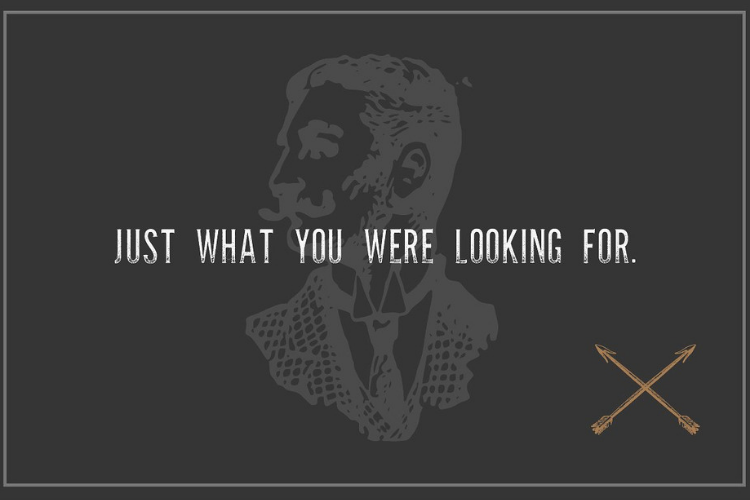 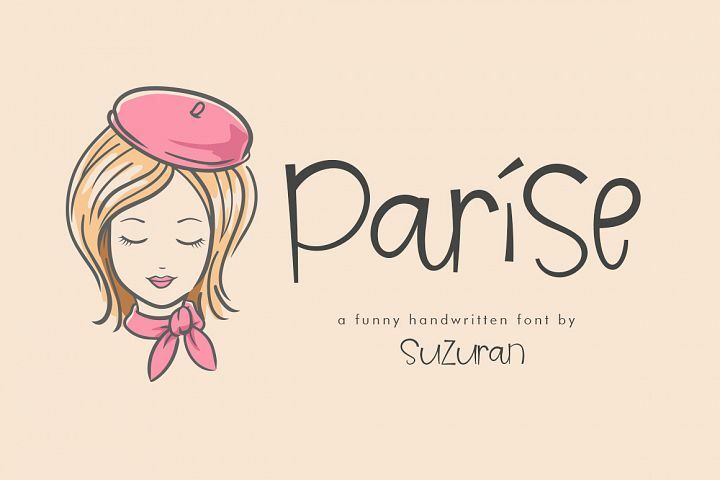 This versatile font is perfect for your next project. 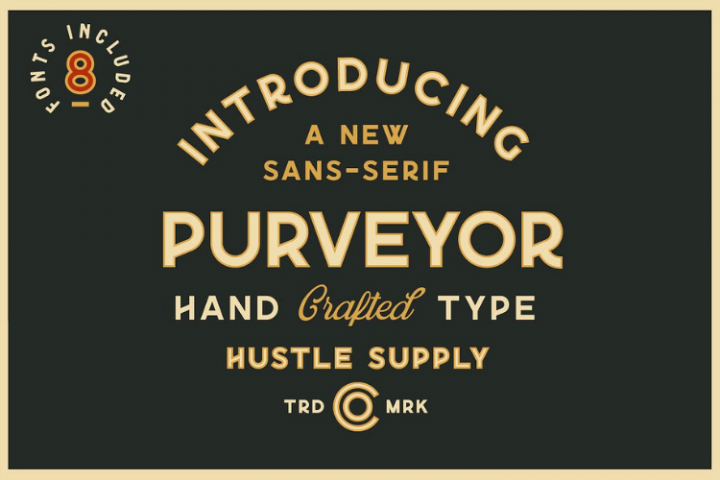 This font comes with the texture already applied. 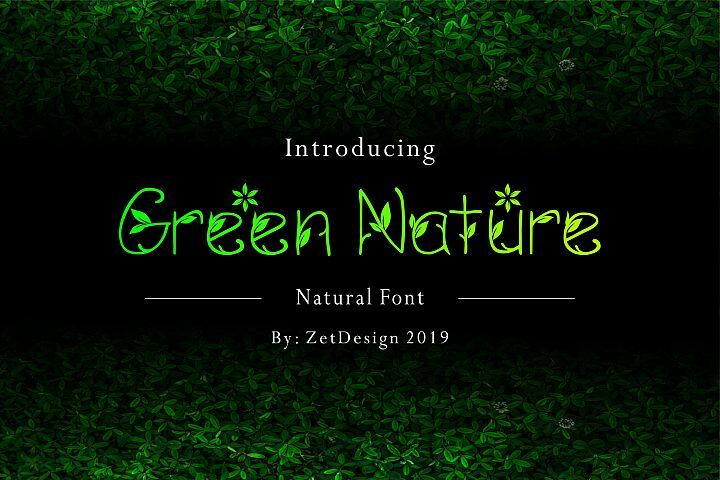 Created with the software, "Glyphs", this font comes in OTF format with a full alphabet, numbers, punctuation & other extra glyphs. 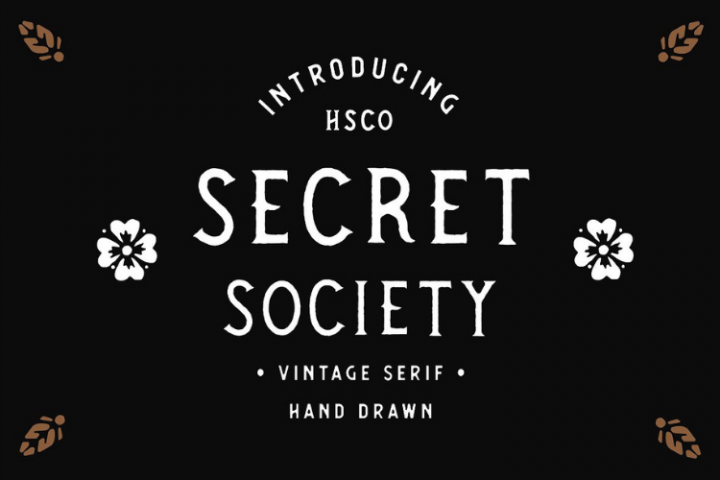 This is the 2nd typeface HSCo has released, we plan on continuing in this direction. 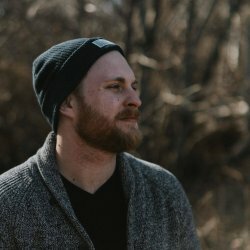 Let me know what you think in the comment section. 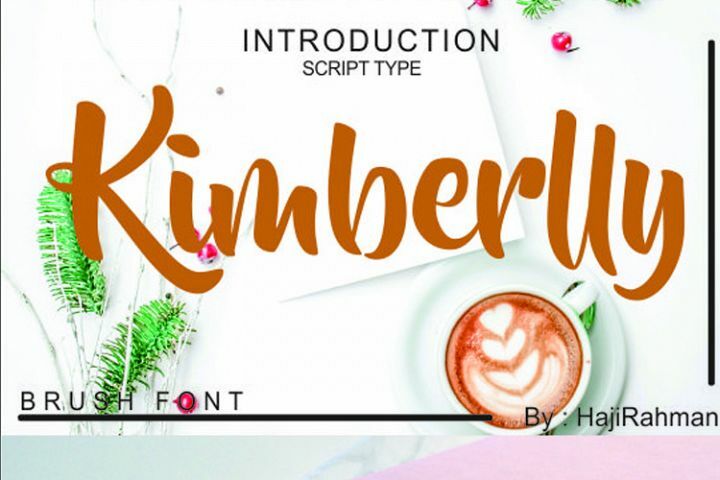 I would love to see what you do with this font, so feel free to send me any creations you make!